Transmission Service at #4423 Pro Oil, 220 Centennial Rd. Clean trans-fluid lubricates moving parts, dissipates heat and helps prevent wear and breakdown. 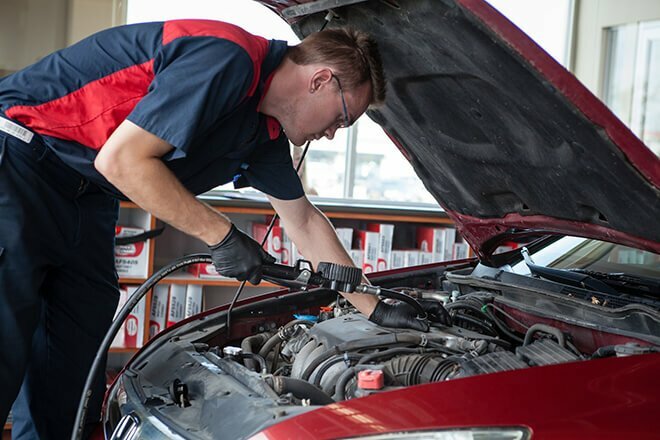 The Pro Oil Change in Orangeville can complete a transmission service during your next visit.